Follow the yellow brick road to FREE spins, multiplied wins and more! Spin to win Ruby Slippers Slots today for your chance to win big! Take a walk down the yellow brick road in this 5 reel, 20 payline online slot game. Join your favourite characters in Ruby Slippers Slots and spin to win today! Enjoy loads of special features, including the Ruby Slippers Feature where you can multiply your wins up to 5x and the Find the Broom Feature, where you can win up to 50x your wager! Those are just a couple of the amazing features available. 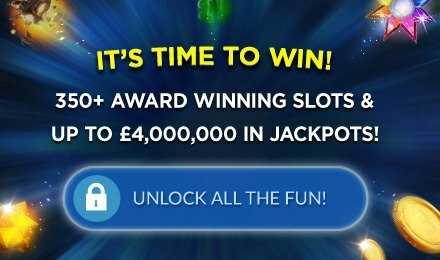 There are also numerous FREE spins to be won! If you love the movie and the slot game Wizard of Oz Slots, Ruby Slippers Slots is for you! Click your heels three times and play today!